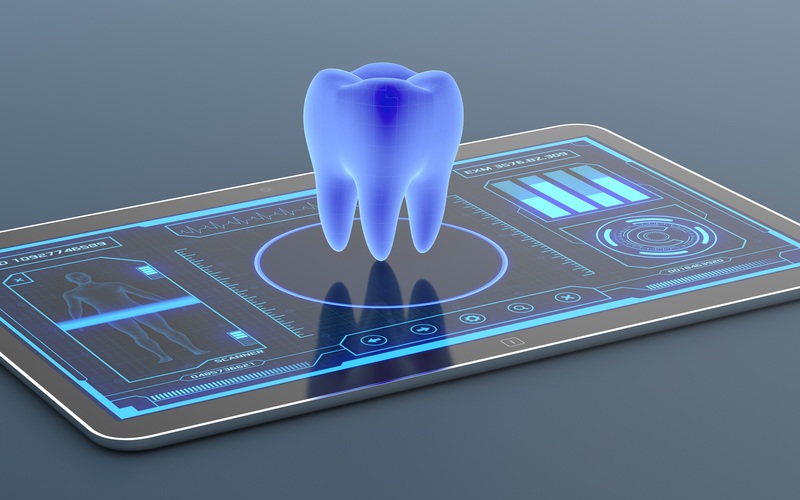 Advanced technology has always played a role in dentistry’s advancement, and today, it has changed much of how modern practices operate. Everything from administrative processes to diagnostic and treatment results have become more precise, streamlined, and efficient than ever before. It also leads to greener overall processes that improve the quality of care we provide as well as our patients’ overall experiences. Today, we examine two of those processes – mercury-free fillings and digital technology – and how they can improve your dental care. Tooth-colored fillings are popular for many reasons, the most common of which is the fact that they blend in seamlessly with healthy tooth structure to remain completely discreet. However, their main benefits stem from the fact that they’re made from tooth-colored composite resin, which is comprised of highly biocompatible material that doesn’t include mercury, like metal fillings. This means fillings are safer for more patients as well as more discreet, and they eliminate the risks of releasing mercury into the environment during disposal. Digital technology serves several purposes in dental care, from diagnostic care to record keeping. For example, digital X-rays replace traditional radiography, reducing radiation by up to 90% during the X-ray process. Digital X-rays and dental records also reduce our office’s reliance on paper, and make your dental care easier by making your records more convenient to keep updated. Other digital imaging technologies, including 3D imaging, help your oral health expert more precisely plan your treatment. They can also help us create digital models to show you what your smile will look like and help you make more educated decisions about your oral health care. Next to advanced technology and highly personalized dental care, greener and more eco-friendly processes are a significant part of our practice. To learn more, schedule a consultation by calling Modern Smile in North Hollywood, CA, today at 818-763-9353.